Health Care Consumerism: Best Practices. Innovation. Expert Outlooks. 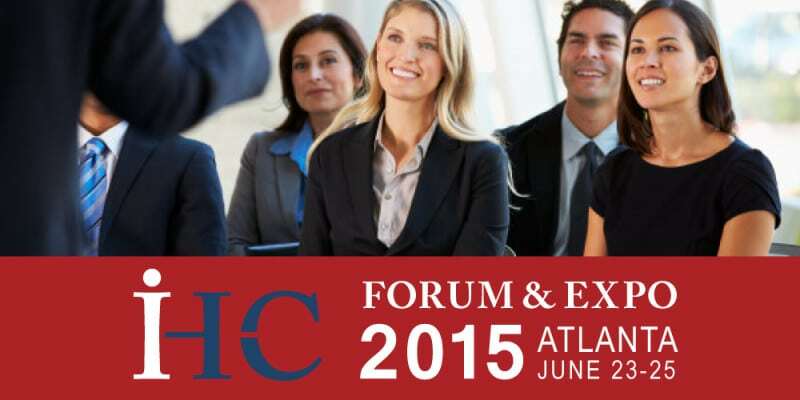 The Institute for HealthCare Consumerism’s sixth annual IHC FORUM & Expo will help you navigate the changes in health and benefits. Change is the new constant in health care and employee benefits, and The Institute for HealthCare Consumerism constantly tracks the transformation and translates the chaos into clarity and into strategies and tactics that work. 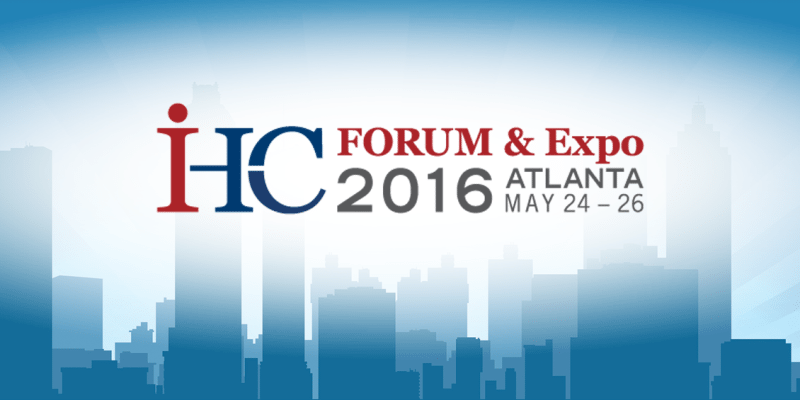 IHC FORUM & Expo is the main event where you can access the most current insights, innovations and industry leaders in one place. IHC FORUM’s general sessions, workshops, pre-conference events and exhibit floor are designed to immerse you in unique, collaborative, peer-to-peer conversations so you can LEARN, CONNECT and SHARE solutions to the most urgent, challenging and trending health care consumerism issues. If your job depends on keeping pace with continuous health, wellness and benefits change, you must join us.